Timely: The Importance of Calendars – This article talks about some of the import reasons communities and individuals should keep calendars, along with the benefits. Wikipedia: Calendars – Offers historical information about calendars. List of Calendars – Lists over 80 types of calendars. Holidappy: Birth Symbols – Each month has its own bird, flower, tree, myth, etc. find out what they mean. Ducksters: Today In History – Find out what happened today in history and scroll down to the bottom to find out about the rest of the month. Click on a month, then you’ll find out: That month’s birthstone, flower name, name meaning, most recognized holidays for that month, how to say that month’s name in different languages, and fun facts, plus you’ll see a calendar of days. Each day will tell you a few things that happened on that day, and the year it happened. Lifehack.org: The Evolution of the Calendar: How to Use a Calendar Today – This article talks about how calendar use has changed over the years and how technology has helped those changes along. The New York Times: Paper Calendars Endure Despite the Digital Age – This article discusses trends in paper and digital calendar usage. Make Use Of.com: Why Paper Planners Are Relevant in the Age of Smartphone Calendar Apps – Article talks about the positive points of both digital and paper calendars. National Day Calendar – Main page – Find out what the day’s holidays, birthdays and events are and look at the whole month at a glance. Time & Date.com: Fun Holidays – Site offers a list of fun, wacky & trivial holidays. Click on the month you’re most interested in. Homefires: Monthly Learning Calendar – This calendar changes from month to month automatically to keep you updated on interesting things to learn about. Apples 4 The Teacher: Holidays – Scroll down to the month you want to look at to find out what special days there are for the month. 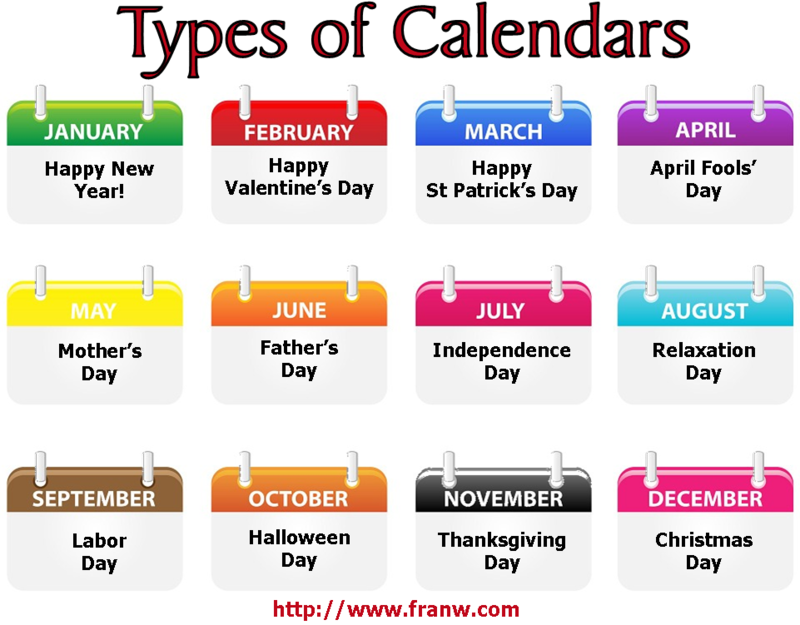 Holiday Insights: Holidays – Daily holidays for each month. Click on the month you want to view. This site offers food days as well. On This Day: Click on the area you want to know more about each day. Search by name, month, day, or event, birth, wedding, and death. Still Learning Something New: Special Days Calendars – Archive – You’ll get a nice long list of important days that that month offers, featured themes (ex: National Pizza Month), and featured food items/themes for that month. The Nibbler: American Food Holidays: Index of food holidays by month. National University of Singapore: Chinese Calendar (PDF) also Calendars in Singapore covers: The Islamic Calendar, Indian Calendar, and other information. University Washington Dept of Education: The Chinese Zodiac – This informative site gives information about the Chinese Zodiac. WebExhibits: Calendars Through The Ages: The Mayan Calendar – Information about the history of the Mayan calendar and how it works. 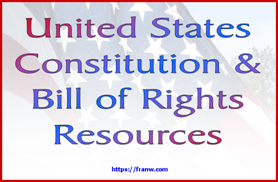 NOTE: If you click on the link for Calendars Through The Ages link, you will connect with other types of calendars that are in use and not in use to learn about. Smithsonian National Museum of the American Indian: Living Maya Time: The Calendar System – Explains the Haab cycle. Akta Lakota Museum & Cultural Center: The Lakota Moon Calendar – Find out how the moon played an important roll in keeping time and the name and meaning for each moon. Crystallinks.com: Native American Calendars –Article offers information about how some Native American tribes kept track of days, months, and years. Native Net: Native American Calendar – Learn the various names for each month’s moon. 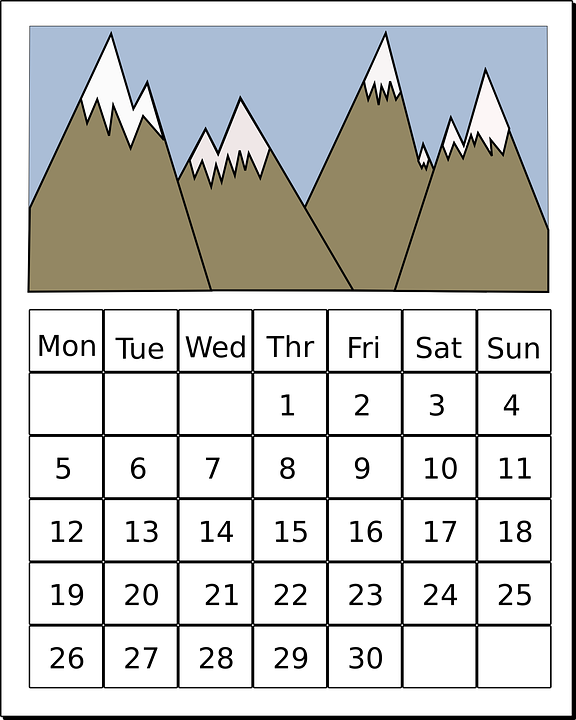 Calendar Zone: Cultural Calendars – Many of the links on this site are not working but the information about the dozens of different types of calendars of the world from various cultures offers many more choices and learning directions that can be studied. YouTube: Calendars Playlist – Learn how the modern calendar evolved over the centuries. Here are one of the informative videos in the list.